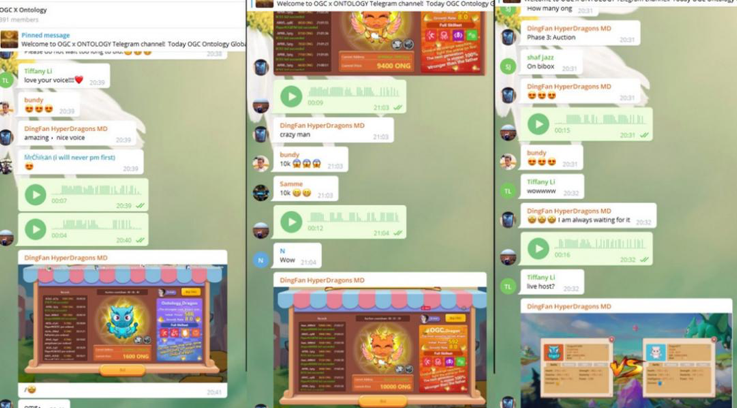 OGC’s online global launch concluded on Monday, January 28th, 2019, with unanticipated high participation, attracting over 500 participants and making over 750 transactions in just two hours. 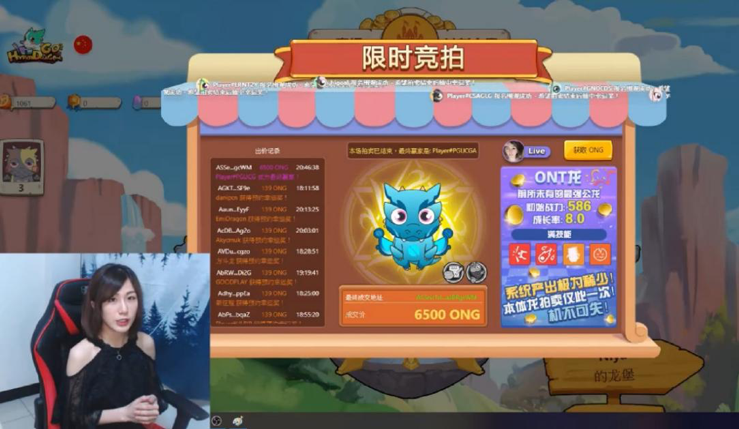 Two entertaining hosts covered the launch which included an introduction to a new version of HyperDragons Go!, a blockchain-based game in OGC’s portfolio, the auction of two in-game dragons, ONG airdrops, and more. The pre-auction signup for the Ontology Dragon attracted a lot of attention, receiving over 100 signups in just 20 minutes. In the eight-minute auction session, the Ontology Dragon was finally sold for 6,500 ONG. The OGC Dragon was even more popular. In the bidding process, an unidentified mysterious bidder, known only as “Boss”, took home the dragon for a whopping 10,250 ONG! The winning bidders were not the only ones who took something away from the launch. 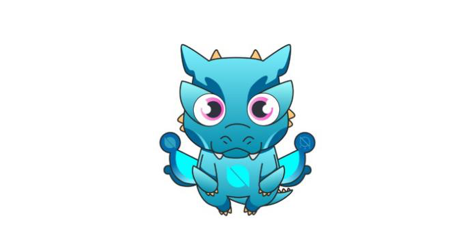 At the end of the Ontology Dragon auction, 15% of the ONG collected was distributed to 50 participants who signed up for the auction before it went live, the biggest winner receiving an airdrop of 1,950 ONG! In total, 100 players received between 19.5 and 30 ONG from the prize pool. 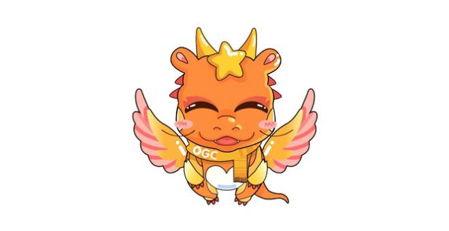 For the OGC Dragon, at the end of the auction 30% of the ONG collected was distributed to one lucky participant who signed up for the auction before it went live, receiving an airdrop of 3,075 ONG! Bibox, a leading cryptocurrency exchange that utilizes AI technology, also shared red envelopes (synonymous with the upcoming Lunar New Year) giving other participants the chance to win some ONG. Christina wooing the OGC community with her RP accent. Niya live streaming to the Chinese-speaking community from her studio in Taiwan.